Whether you’re looking for a bit more to do after experiencing our amazing waterpark or just want to let the kids have a race around in a safe, fun area for younger children our play centre is for you! 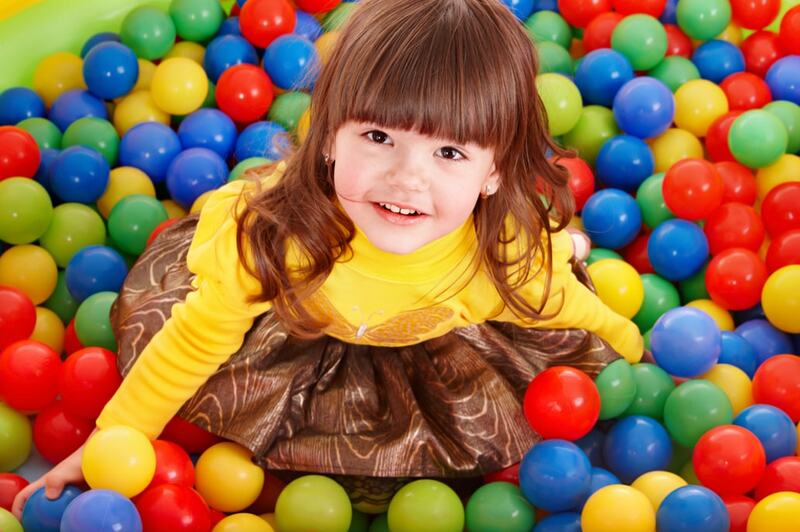 Have fun in our cosy, fully equipped soft play structure for children under 7 with dedicated toddler area. Two level junior area with slides, stepping stone run, spider web crawl and an awesome interactive light and sound system! Children aged 7 years and under allowed on the equipment. All children must be accompanied by a responsible/adult guardian for the duration of their session.